If there’s one thing that really makes my blood boil, it’s cruelty towards animals. While there are some sick people out there who enjoy hurting animals, there are also a lot of people who put animals’ well-being at risk due to plain stupidity and ignorance. The latter seemed to be the case in this story, as a man has been fined in Taiwan for sending a cat that he no longer wanted via an express postal service. 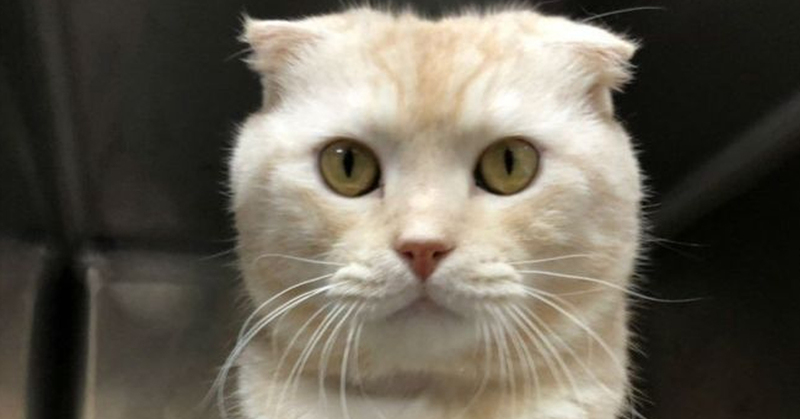 As reported to the UDN news website, a 33-year-old man with the surname Yang was fined NT$60,000 (around $2000) this week, for violating the Taiwan Animal Protection Act, after he posted a Scottish fold cat in a sealed cardboard box to a local animal shelter in Banciao District. The fact that he was sending the cat to an animal shelter shows at least some willingness to do the right thing, but sending an animal in a box like that is stupid and dangerous for all kinds of reasons. Firstly, the cat’s air supply would have been extremely limited. Secondly, who knows what kind of processing takes place with parcels that go through the system. More than anything else, the cat would have been extremely distressed and disoriented – a clear danger to its health. Luckily, the cat arrived safely this time, and was checked out by vets as soon as the package arrived. 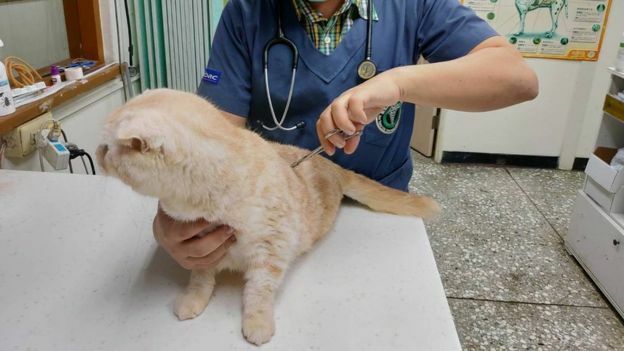 The man was also fined an additional NT$30,000 for violating the Statute for the Prevention and Control of Infectious Animal Diseases, because staff at the center discovered that the cat had not been vaccinated for rabies. The New Taipei City Animal Protection and Health Inspection Office were able to identify the sender through the delivery service and police surveillance footage, and carried out an investigation into the incident. They then contacted Mr Yang, who said he had tried to give the cat away because he no longer had time to look after it. 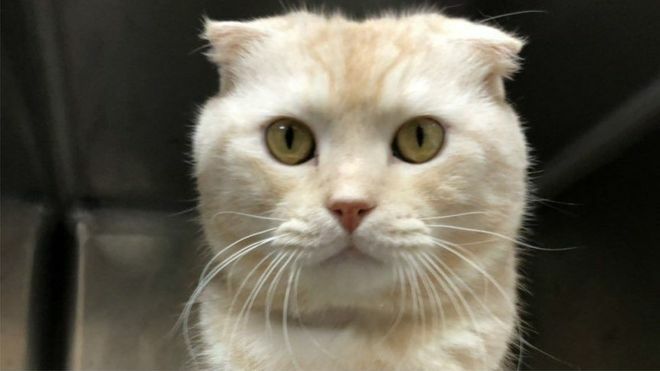 He added that the cat’s mobility problems, the result of an earlier leg injury, had not improved after numerous therapies, including acupuncture and moxibustion, a traditional herbal remedy. All of this makes it even more infuriating that he chose to send the cat to the shelter this way – think of the damage it could have done to the cat’s leg! He urged people to follow the correct, legal channels, in the event that they have decided they can no longer care for their pet. through the official office or an authorized shelter, either of which can ensure animals are properly chipped, neutered or vaccinated. Amen to that! Don’t be like this guy.